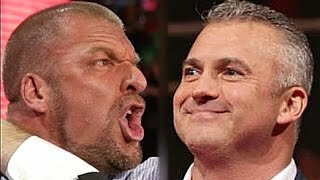 Shane O' Mac gives his true opinions on Triple H in this tell-all podcast with Mick Foley! Check out Blobfishpotatoes! 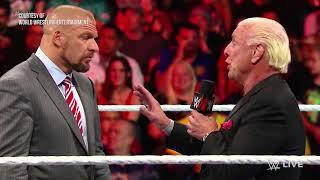 Shane McMahon and Triple H/Stephanie McMahon's backstage WWE heat exposed by a Vice article, WWE fires top writer and more in this WrestleTalk News. June 5, 2006 | Pittsburgh, Pennsylvania | RAW. WWE's Kurt Angle gives his true thoughts on Triple H and Stephanie McMahon. Kurt Angle Shoot Interview.